Interview Preparation can be a time consuming and nerve wrecking process. 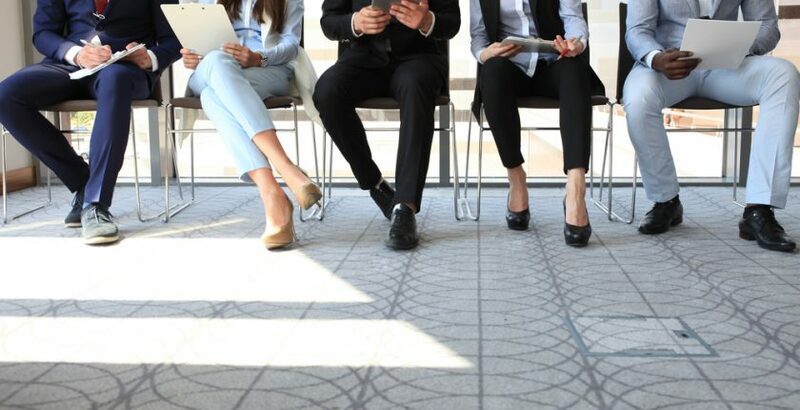 At Quest, our priority is to prepare our candidates thoroughly at interview process so they have the best chance at landing the position they want. With this is mind, you can download our Quest Interview Guidelines 2018 here.